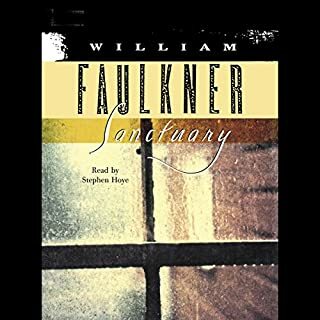 This is the second volume of Faulkner's trilogy about the Snopes family, his symbol for the grasping, destructive element in the post-bellum South. Like its predecessor, The Hamlet, and its successor, The Mansion, The Town is completely self-contained, but it gains resonance from the other two. The story of Flem Snopes' ruthless struggle to take over the town of Jefferson, Mississippi, the book is rich in typically Faulknerian episodes of humor and of profundity. 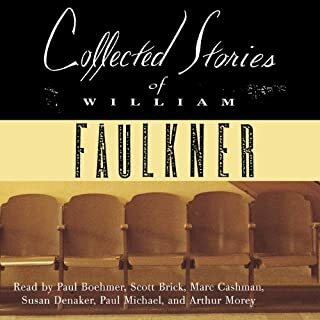 ©1957 William Faulkner (P)2010 Audible, Inc.
Faulkner humorously tells tales about the Snopes family members....sneaky, oily, crafty, ravening, grasping, double-dealing, nearly wolfish lower class Southerners who are determined to rise above their birth status. 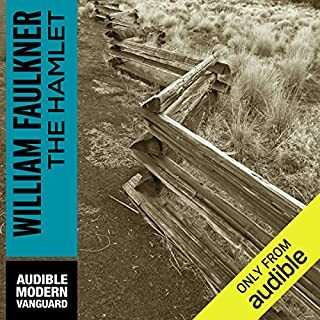 This is one of the easier Faulkner titles to read. Still, Faulkner does employ his challenging prose style at times, so the reader/listener must attend carefully. The narrator of the book did a very good job, with an excellent accent and very good pacing. 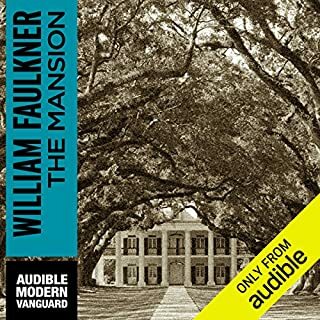 I was surprised, saddened and ultimately edified upon learning the fate of a significant fictional female, whose character and what she symbolized were bound to doom by the growing commercialization of the American South in the first few decades of the 20th Century. 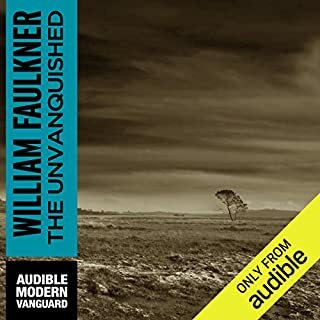 I like many of William Faulkner's other books, but this one I didn't finish. Too many characters to keep track of, not a very interesting story to me about a small town, and the reader's voice was not to my liking. 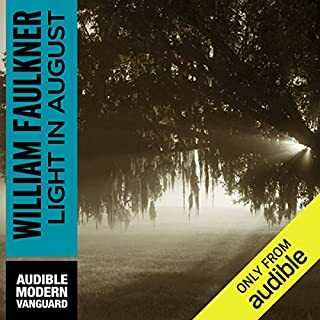 Would you ever listen to anything by William Faulkner again? 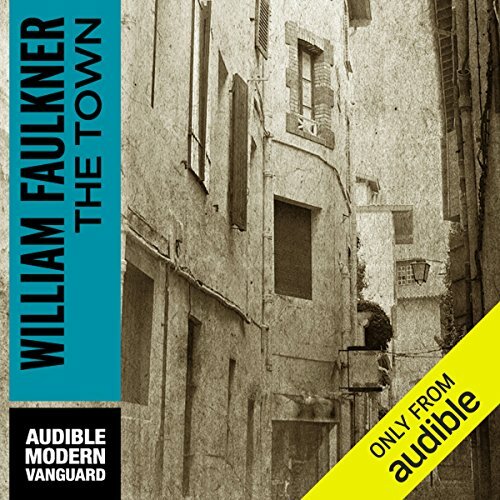 I would listen to other Faulkner books that I know, but I would definitely preview a sample of the reader's voice. Who would you have cast as narrator instead of Joe Barrett? This book didn't have any redeeming qualities for me. I listened for two hours and then jumped ahead, searching for something to pique my interest. No such luck. I kept waiting for the story to get better. Very disappointing. Finally just moved on to another book.